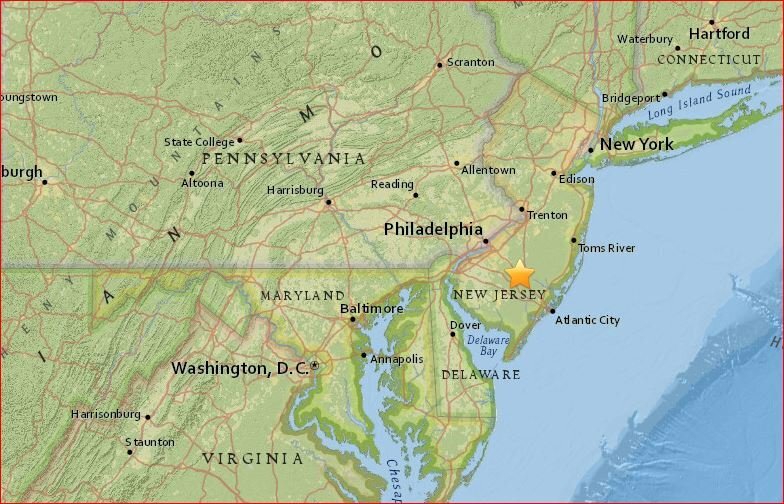 Mystery booms and shakings were reported from southern New Jersey up into Connecticut on January 28, 2016. Officials have confirmed the initial round of shaking came from a sonic boom in southern New Jersey. Really? 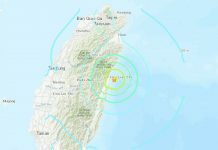 Some residents reported feeling like multiple earthquakes and other thought they were more like experiencing sonic booms just before 1:30 p.m. local time Thursday afternoon. 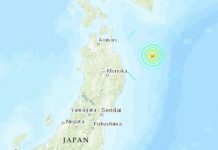 According to the U.S. Geological Survey a shaking occurred at 1:24 p.m. EST. It was triggered by a sonic boom near Hammonton, New Jersey. No earthquakes. Meanwhile the Earth Institute reported at least three earthquake tremors in New Jersey, and are gathering information from their seismometers. 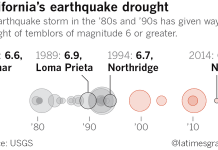 USGS has no explanations for the remaining two tremors. We are not reporting any type of seismic blasts anywhere in NJ. Looking to confirm reports of reported tremors. Was that an #earthquake in #NewJersey I just felt? Maybe several sonic booms. Because I have never heard of one jet going supersonic and creating plenty of booms. I look forward for the seismometers data of The Earth Institute.